Nest is set to launch their new Hello video doorbell in Canada on March 16, after announcing the product last fall. Ahead of the Nest Hello launch, the company’s iOS app has been updated today to bring support for the new smart doorbell, which works together with Google Home to let you know when someone is at the door, at the price of $299.99 (includes a Google Home Mini). There is no HomeKit support from Google for this new doorbell. 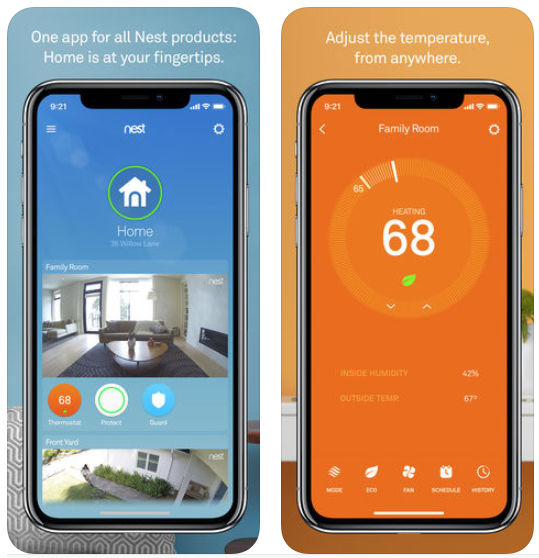 The Nest iOS app also gains support for Nest x Yale Lock, a key-free deadbolt which connects with the Nest iOS app, to allow control from anywhere. There’s no word on when this product will launch in Canada, though. For Nest Cam customers, today’s app update brings a new detailed events list in the camera view, which lets users filter events by motion, person or familiar face.